2017 Operation Warm Project Underway! Fundraising is underway for our 2017 Operation Warm project. Nearly one in five American children live in poverty. More than 400,000 in the Chicago metro area. For these families, deciding between food, rent, heat and medicine takes priority. Many children have to go without a coat during the cold Chicago winter. 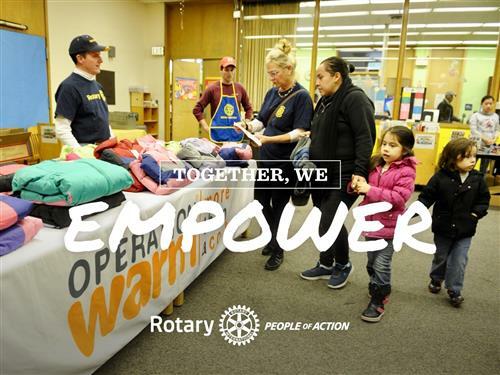 You can help to bring hope, happiness and warmth to children living in need in Chicagoland with the gift of a brand-new winter coat. Your gift will help to improve a child's self-esteem, school attendance and overall wellness. 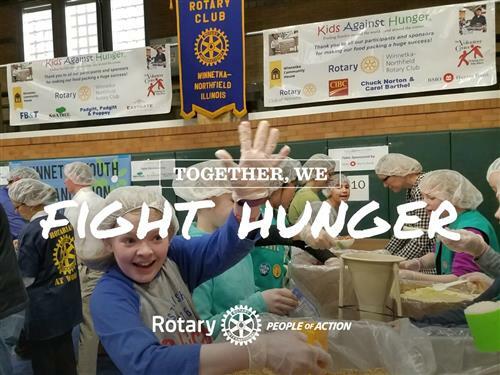 We partner with schools and non-profits serving disadvantaged children, including Inner City Impact in Cicero, Holy Family Ministries school in Chicago, Hope Community Church in Chicago, Open Arms Mission in Antioch, Youth Services of Glenview/Northbrook (holiday gift program), Jewish Council for Youth Services in Highwood and Family Promise Chicago North Shore. This year, we are also partnering with the Chicago Public Library on an innovative program that gives a new coat at the libratry, bringing children into a library of the first time. Your donation will go to Operation Warm, our partner since 2009. They provide us with brand-new, high-quality, warm winter coats for our children. 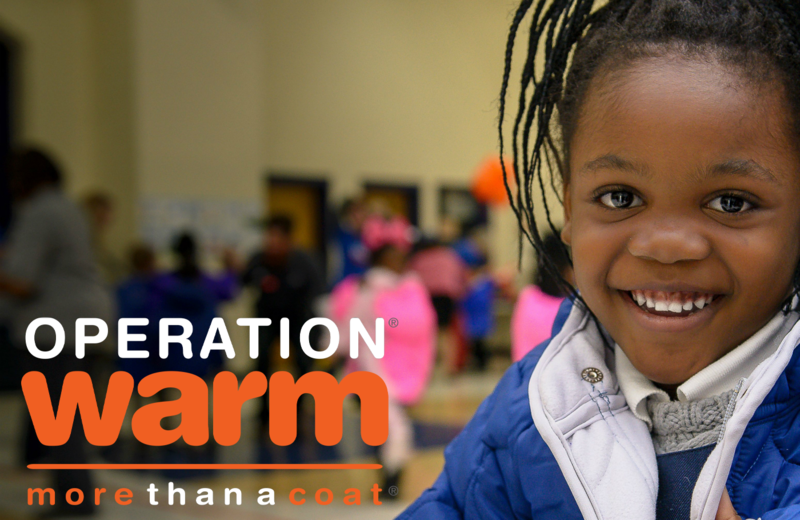 Operation Warm is a GuideStar Platinum-rated nonprofit and has helped over 2 million children since 1998. The video below was sent to us last winter as a gesture of THANKS from Holy Family Ministries. How many children can you help keep warm this winter?